India play their first One-day International against New Zealand in Napier on Wednesday. 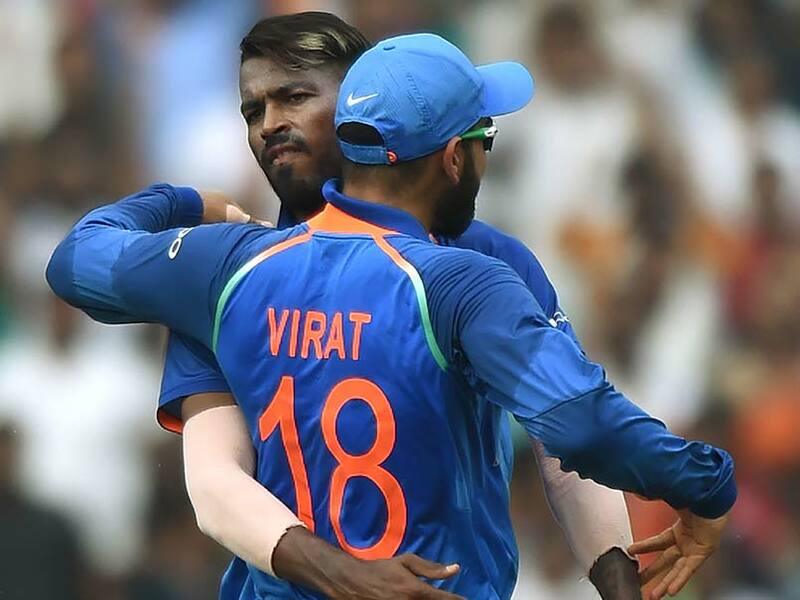 Virat Kohli is missing Hardik Pandya in the Indian set-up as the seasoned all-rounder has been suspended from cricket after making controversial comments on a TV show. In an attempt to get the ideal bowling combination ahead of the World Cup 2019, the Indian captain stressed on India's compulsion to play a third pacer. "Only if someone like a Vijay Shankar or a Hardik doesn't play, then (only) three fast bowlers makes sense. 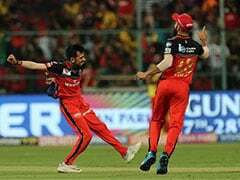 Because if an all-rounder can chip in with a few overs of seam up, then you don't necessarily need a guy bowling 140kmph as the third bowler along with the two fast bowlers," Kohli said ahead of the first ODI at McLean Park. Kohli, in a very subtle yet strong manner, put across his point about Hardik's absence from the side. 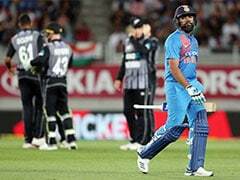 Rookies Khaleel Ahmed and Mohammed Siraj both got a fair amount of stick against Australia in the first two ODIs before Hardik's replacement Vijay Shankar bowled a steady spell of six overs in the series decider in Melbourne. 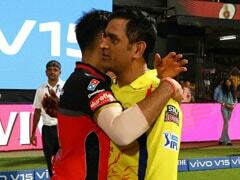 Asked if there can be an ideal bowling combination, the skipper said, "Depends on the all-rounder to be honest. If you see the strongest sides in the world, they have two all-rounders at the least, some sides have three, so that gives you a lot of bowling options." 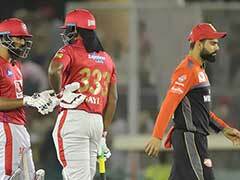 For Kohli, a third fast bowler is an option only when a specialist all-rounder is unavailable. "So whether it's me backing three bowlers or during Asia Cup, every time it happened when Hardik wasn't available. We have had to play three fast bowlers. 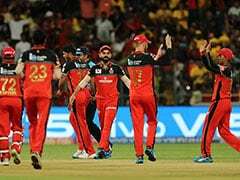 So every time, the all-rounder is there, you are not thinking about a third fast bowler unless you are playing in conditions which are totally against spin bowling," the skipper said. While winning the series is important, the Indian captain made it clear that he would like to remain flexible about team combination keeping the World Cup in mind. "Look winning is always going to be a very important factor but the main thing is not to be desperate at this stage. There needs to be a good atmosphere in the change room, there needs to be calmness and collective effort towards just refining ourselves as a team approaching the World Cup." Kohli indicated that a few players could be tried here and there, raising hopes of young Shubman Gill getting an opportunity during the series. "Also to try a few players here and there and see how they react to different situations or different positions in the team. We are open to doing that as well. "You don't want to be too rigid because you want to be flexible in your mind and in your preparation to be able to competitive during a big tournament like the World Cup," the skipper explained.